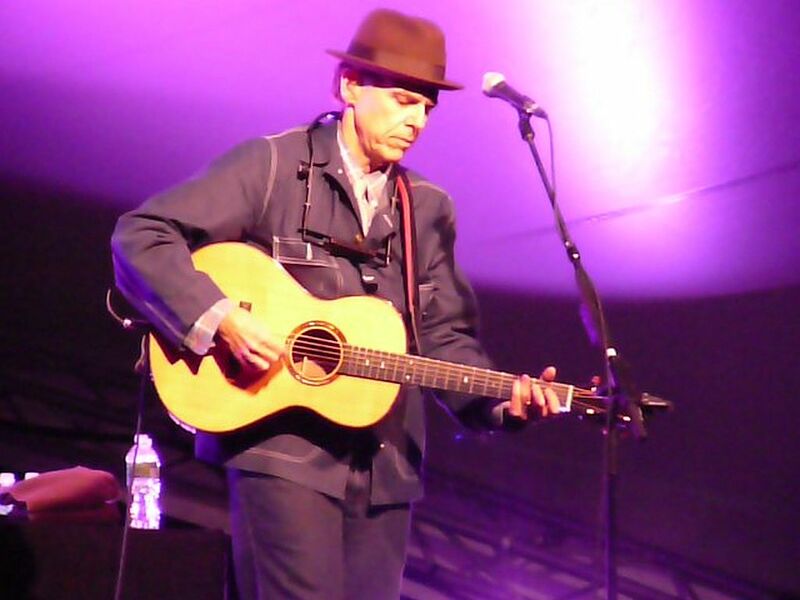 Hiatt is an American songwriting treasure, releasing 21 fine long players over a brilliant career dating back to 1974. His ode to the home of Elvis, Sun Studios and Stax Records comes from his 1987 career-defining Bring the Family. Hiatt recorded this LP in 1992 with the core band of Ry Cooder, Jim Keltner and Nick Lowe, a combo that would reunite in 1992 to record and tour as Little Village. “Memphis in the Meantime” laments the woes of the song’s narrator wanting to take a break with his baby from the slick country music and safe confines of Nashville. He suggests an escape to the rough and gritty Bluff City. Hiatt yearns to trade mandolins for telecasters, steel guitars for saxophones and cowboy boots for fine Italian shoes. In concert over the years, Hiatt has taken the liberty of changing the Ronnie Milsap reference to some of Nashville’s other current country artists who create “mailbox money” for the town’s many songwriters. Here is a list of some of the ones I have heard over the years. Am I missing any? Thanks for your blog Mike. I really enjoy it and hope you keep it up. We spent a w/e in your town last May to see Bonnie Raitt at the Ryman & had a blast. Good to keep up with the musical happenings. Thanks for your support–it means a lot!